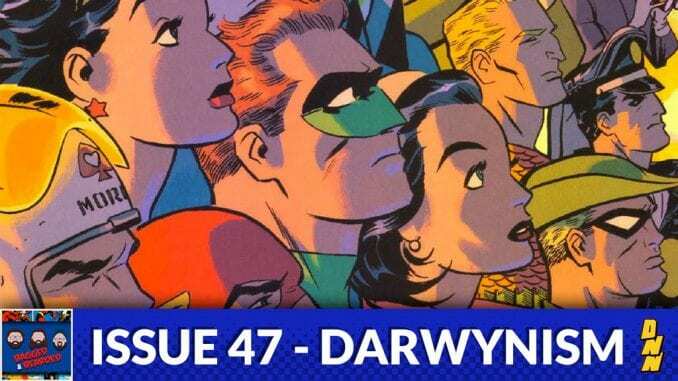 Darwyn Cooke was one of the great comic story tellers of our time and was taken far before his time. The Bagged and Bearded crew talk about his library of work and just how important he was to the comic industry. Special Guest: Brandon Jones from Animation Destination Podcast.